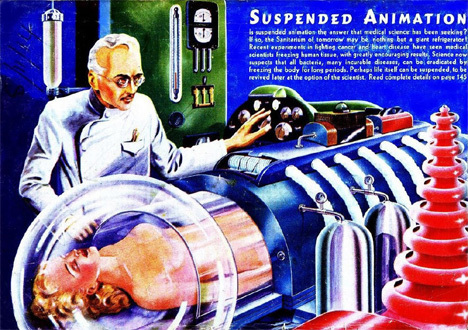 The idea of “suspended animation” has long been a crucial part of some science fiction stories. 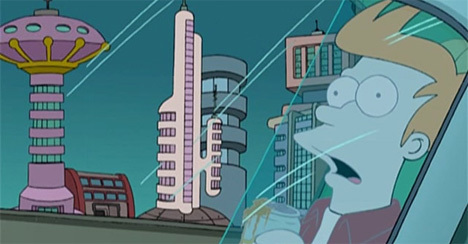 How else would sci-fi astronauts reach faraway planets, or military volunteers be put into “hibernation” for 500 years? 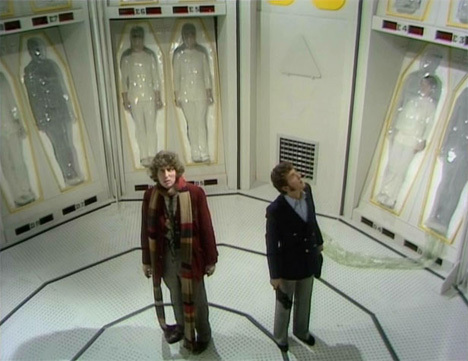 But as commonplace as suspended animation might be in science fiction, it has yet to be perfected to the point that we can use it reliably for real-world applications. That could change very, very soon: Dr. Peter Rhee has gained FDA approval to start human trials on his suspended animation technique. Dr. Rhee was one of the surgeons who worked to save Rep. Gabrielle Giffords’ life when she was shot in the head on January 8, 2011. As the chief of the Tucson, Arizona trauma center, Rhee used a device to cool the Representative’s skin when her wound dangerously raised her body temperature. He wants to use a somewhat similar technique to artificially induce hypothermia in trauma patients, effectively putting them into a type of hibernation and giving surgeons more time to work on their wounds. When the patient’s body temperature is drastically lowered, the body’s functions move so slowly that the heart actually ceases to beat. The patient is somewhere between life and death, and the technique can give surgeons enough time to work on traumatic wounds without worrying about the patient bleeding to death before the surgery is completed. This technique, if approved for use in hospitals, would only be used when there is no other way to save the patient’s life. But by giving doctors a few more precious minutes, trauma victims could come back from injuries that would previously have been unquestionably fatal.